No business can succeed on its own, which is why countless businesses make use of contractors. 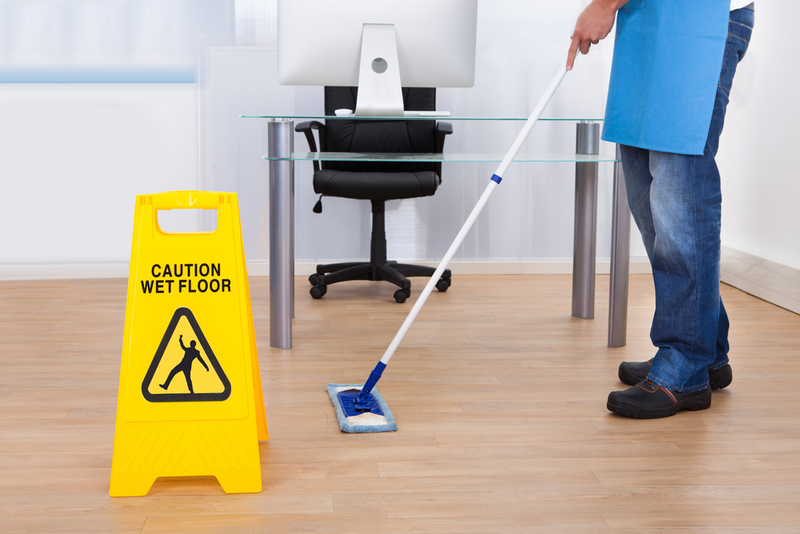 Although your janitorial services can seem as though a minor concern, you should give some serious consideration to outsourcing them rather than handling them in-house. After all, outsourcing has a number of benefits over its in-house counterparts. Given that contractors specialize in nothing but cleaning, it should come as no surprise to learn that they tend to provide better results than their in-house counterparts. After all, they have the relevant expertise and experience plus the best cleaning tools and other cleaning products. By choosing to outsource, you can make sure that your premises maintain the highest standards of cleanliness, which is particularly important if you need your premises to impress your potential customers. As strange as it sounds, outsourcing your janitorial services actually costs less than entrusting them to your own personnel. This is because hiring and maintaining cleaning personnel as well as their cleaning equipment can add up to significant sums within a short period of time, which is not worthwhile unless your business is big enough to need a full-time team. Of course, you could entrust your janitorial services to non-cleaning personnel, but that is problematic because it produces poorer results. Not to mention that it takes precious time from what they were hired to do. Most businesses’ need for janitorial services will not remain constant. This is because as they expand and contract in response to the changing market, the amount of space to be cleaned will expand and contract as well. Outsourcing is scalable, meaning that making the necessary adjustments is as simple as speaking with your contractor. In contrast, if you are handling your own janitorial services, you are going to have to find more personnel to provide more man-hours, which can be a complicated and time-consuming process in its own right. Some businesses either need to maintain specific standards to continue operating or produce waste that must be handled in a specific manner. If your business falls into one of these two categories, you have one of two solutions. First, you could round up the necessary capabilities on your own, which is likely to be expensive because of what are probably highly-specialized skill-sets. Second, you could entrust it to a contractor that specializes in catering to your industry, which will already have the necessary capabilities. A clean environment makes for a better-motivated team, which boasts higher productivity than otherwise possible. Outsourcing ensures a clean environment. Better still, it prevents people from becoming upset by being asked to do something that they were not hired to do, which can be a surprisingly common problem in a wide range of circumstances. If you are interested in learning more about why you should outsource your janitorial services rather than handle it on your own, please contact us at your earliest convenience. We are prepared to answers all of your questions, including those related to our own particular services.